By joining this challenge, you're going to walk in the shoes of Tamara to raise awareness and funds for COHI. For three consecutive days of your choosing, you will eat her local diet and share your food images on social media, using #inhershoesCOHI. We welcome you to also blog about your experience. Find easy downloadable social media guidelines and your shopping list below! 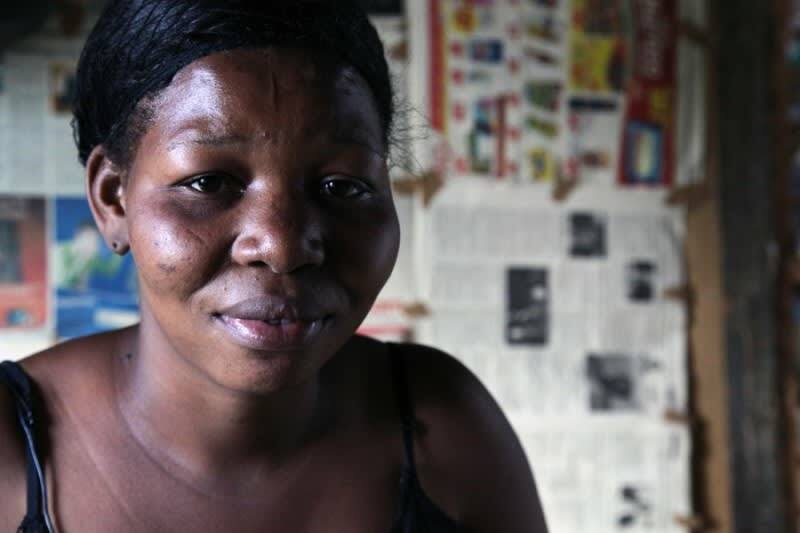 Tamara is a 24 year-old medical student in Port-au-Prince and is three months pregnant with her husband, who is also a medical student. As she’s having breakfast before class, her home begins to rock and roll as an 7.0 magnitude earthquake shakes Haiti. She watches from the street as her home collapses into rubble, and can think only of her baby’s uncertain future. Haiti has the poorest life expectancy, literacy, education, standards of living, child welfare compared to all other countries in the northern hemisphere. 2.5 million Haitians live in extreme poverty. 2/3 of Haitians live off of $2 a day and 1/3 of Haitian women and children are anemic. 100,000 children are acutely malnourished and 1 in 3 are irreversibly stunted. Haiti imports over 50% of needed food resources, and cannot produce enough for its people. You can space out your meal plan however you like, but you cannot have more than the allotted food per day. Breakfast: One cup of coffee with milk no sugar, one slice of bread, one boiled egg, one 8 oz. cup of squeezed fruit juice. Afternoon meal: 1 1/2 cup of cooked rice with 3/4 cup of cooked red beans, with diced pepper. Snack: one mango or 1/3 pineapple, small handful of peanuts. Dinner: 1 cup of hot cereal such as oatmeal.